Ace Hardware is committed to being “the Helpful Place” by offering customers knowledgeable advice, helpful service and top-quality products. 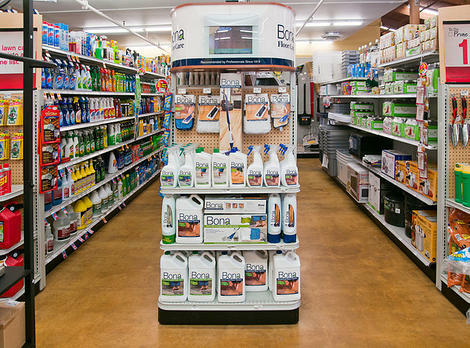 Whatever your project, the team at each San Diego Ace Hardware location is ready to assist. At Ace, you’ll find all the expected nuts and bolts, but also paint, gifts and more!